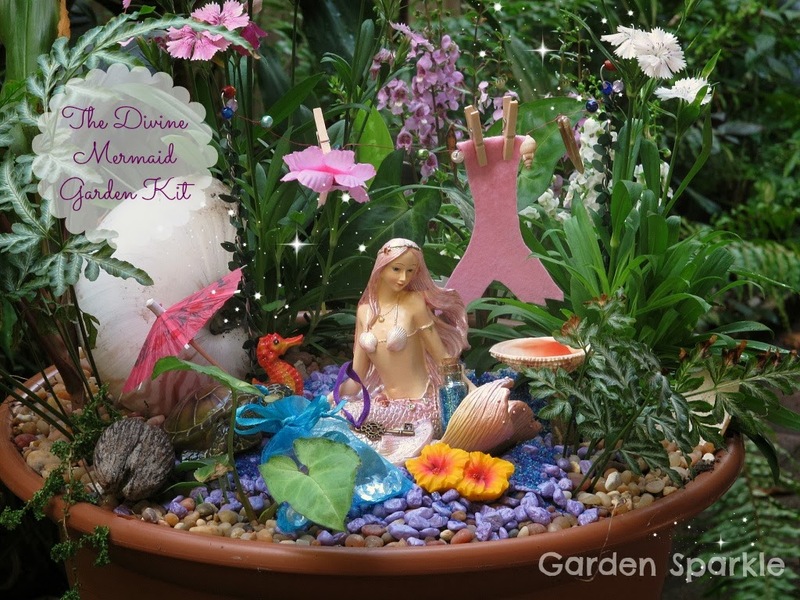 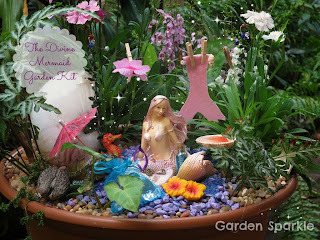 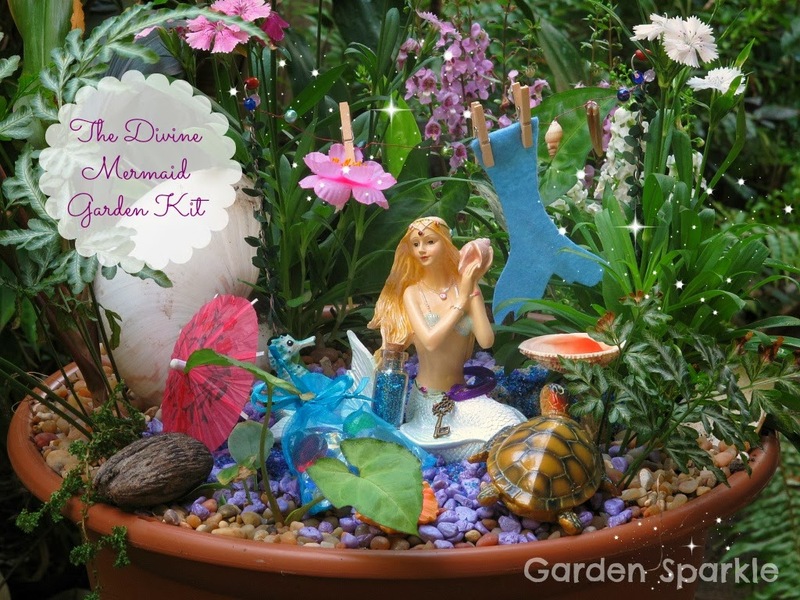 Welcome the magic and tranquillity of the mermaids into your world with 'The Divine Mermaid Garden Kit'. 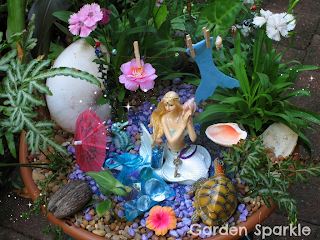 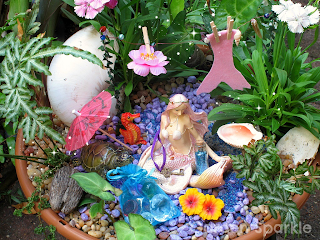 Create your own mermaid sanctuary in your garden, at the beach, in an indoor/outdoor flower pot! 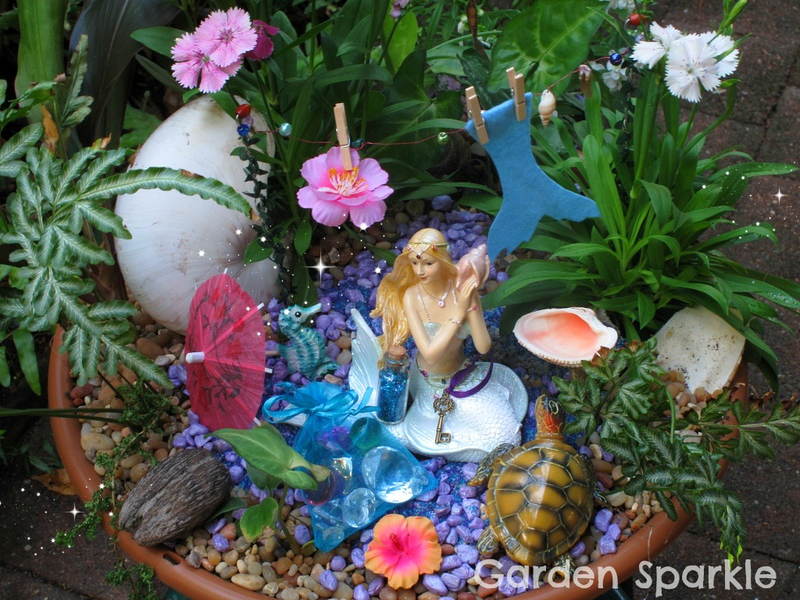 HOW TO ORDER: Please send an email to gardensparkle@gmail.com with your list and address then we will send you an invoice with all the details for payment by bank transfer. brown paper and tied with string!